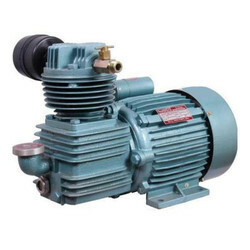 We are a famous manufacturer of a highly reliable array of Pump and Compressor. 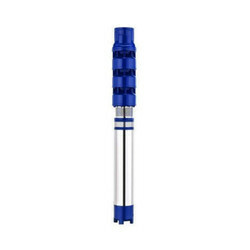 These products are admired for their long service life and excellent functionality. 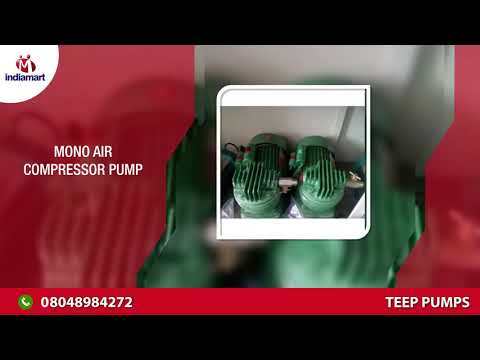 We, Teep Pumps from 1968 are prominent manufacturers of high-quality Pump and Compressor. 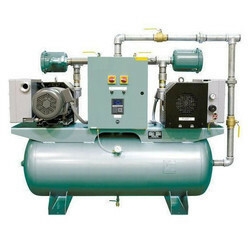 Offered products range consists of Monoblock Pump, Air Compressor, and Borewell Compressor. Our offered ranges are widely appreciated and recognized by our clients for their long service life, robustness, strong construction, low maintenance, and ability to withstand tough weather conditions. We are dealing in local brand. Our developed quality policy describes our working principles for manufacturing industrial standard pump and compressor. 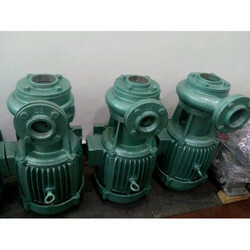 All the pump and compressor are quality checked, from production till delivered at the client’s end. To ensure the best output, we act in an ethical way and develop an encouraging candid that build trust in our customers.